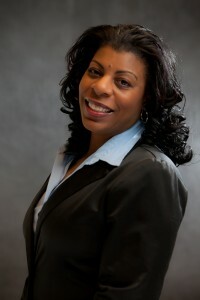 Shevette N. Floyd has over 25 years experience in all areas of business management. She has overseen and directly managed HR and Marketing Departments. Managing the overall business, facility and marketing operations of law offices, as well as credit and insurance industries. She has managed the development and maintained policy/procedure manuals and ensured consistent application of all practices within an organization. With firm knowledge of employee rights, benefits and obligations Shevette has led development and deployment of HR strategies across all levels of an organization. Shevette has created and implemented annual budgets and forecasting; managed accounting and collection departments as well as support staff’s day to day responsibilities. With 20 + years in event management and promotion, Shevette enjoys special event planning at all levels. Rosalind is an accounting manager with more than 20 years’ experience in setting up and directing accounting departments, systems reviews and financial reporting and analysis in public and private corporation. Expertise in management and development of accounting polices and procedures: income statement, balance sheet, cost accounting, budgeting and account reconciliation. Expertise includes Sarbanes-Oxley compliance (SOX) documentation, project management, and general ledger accounting systems. Month-end accounting functions includes journal entries, analyzing worksheets and reports to support month-end results. Graduated with honors from Seattle University and is currently working in the recruiting industry for a Fortune 100 company located in Washington. Gana has over 20 years of experience working in this industry and has a strong and solid understanding of the sales and marketing process. She is very active in her community and is the Marketing/Communications Director for the Urban Professional Women’s Association. In her spare time, she enjoys reading, shopping, volunteering, traveling, and spending time with her family and friends. Monica Mobley joins SNF Services as our new part-time Executive Assistant. Monica has a strong financial background and an MBA from the University of Phoenix. Monica, a native of Seattle, is a wife and mother of 4.5 children. In her spare time, Monica likes to write and read a good novel. PG has over 13 years of experience in internet services and web development. He creates web sites, E-Commerce, custom PHP/MYSQL coding and provides domain registration and hosting. He is very dedicated to health and fitness, and will be starting a foundation to recover naturally from such illnesses as Diabetes (which he did for himself in 2013). He has been the co-vice president of Rainier Chamber of Commerce and the Secretary of the Fremont Chamber of Commerce. He works with neighborhood associations, businesses and non-profits in the area. 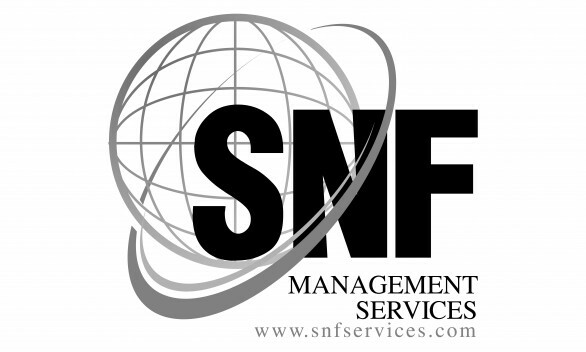 SNF Services – Proven results with a positive image © 2015. All Rights Reserved.